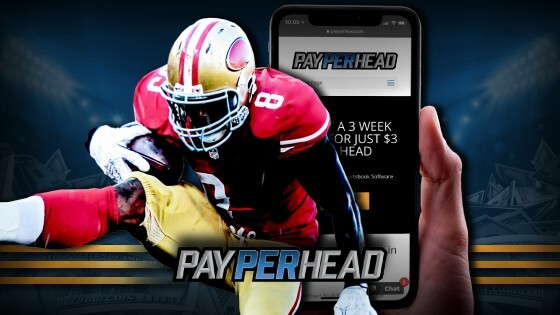 SAN JOSE, Costa Rica – PayPerHead.com, the leading sportsbook software company in the industry, is reporting a significant increase in a female customer demographic. 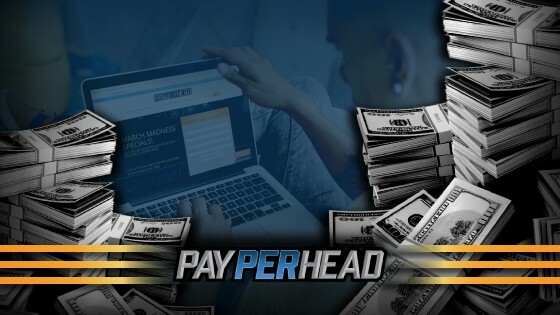 After an in-depth review of the company’s 2018 demographic report, Payperhead.com reports that their female demographic had shown a 30% growth rate in the span of a year. The increase of a female demographic is baffling industry veterans, yet shouldn’t come as a surprise. According to a 2018 spring entrepreneurship report, SCORE.org uncovered that of the 28 million small businesses in the United States, 39% of businesses are women-owned. The study also found that women-owned businesses increased by 45% from 2007 through 2016. It’s important to note that this growth rate if five times faster than the national average. A 2018 third-party study, also found that men typically spend 14 months of their life gambling, compared to women spending 21 months gambling. “There’s definitely a correlation between the growth of female entrepreneurs and the new increase of female bookies.” said Johnson. 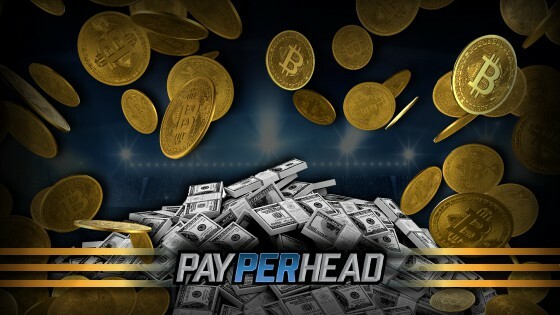 As PayPerHead.com’s female demographic continues to follow trend, the company has started taking measures to appeal to both demographics equally.